This fabric is made from a 600D polyester fabric. 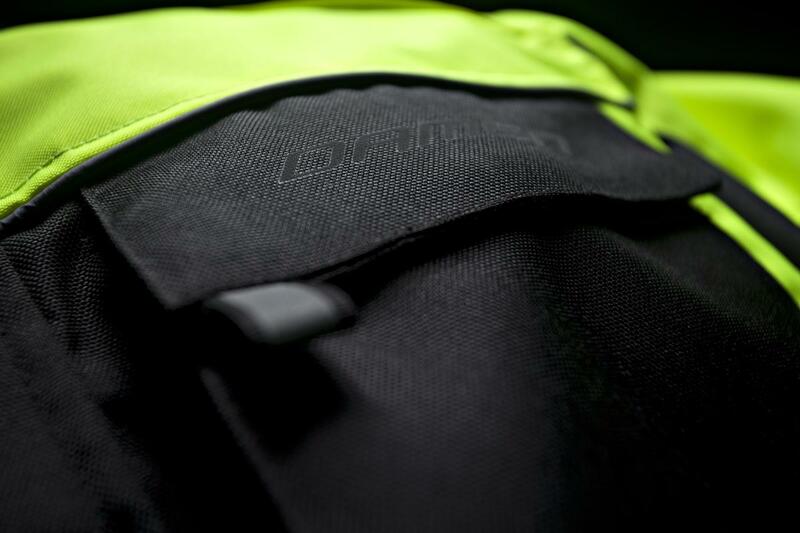 Because of the high denier (600D), the fabric is strong, hard-wearing and extremely comfortable to wear. The zip-off thermal lining is suitable for use in cold conditions. 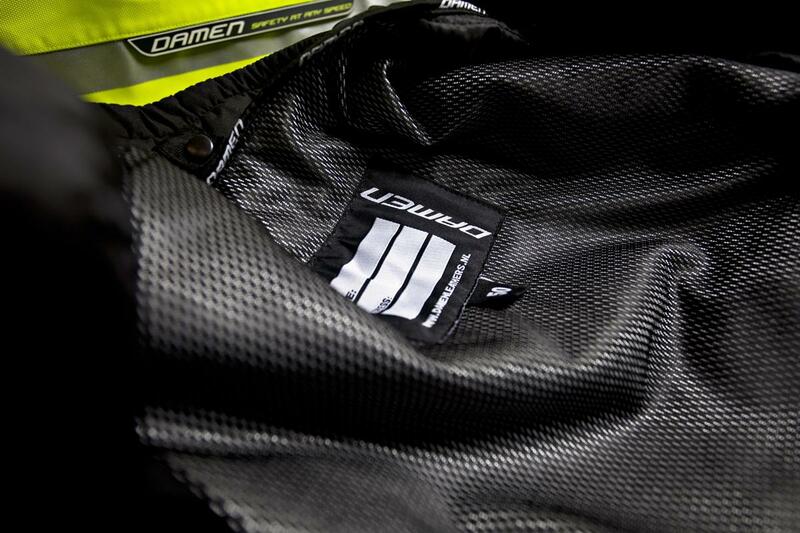 The thermofibre is lined with a sort of aluminium layer, which makes this highly reflective. 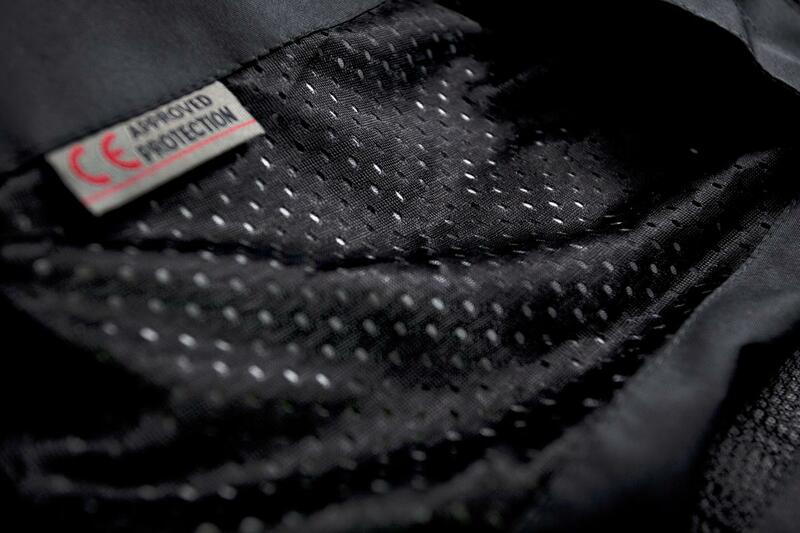 This lining retains the body heat and repels the cold outside air. 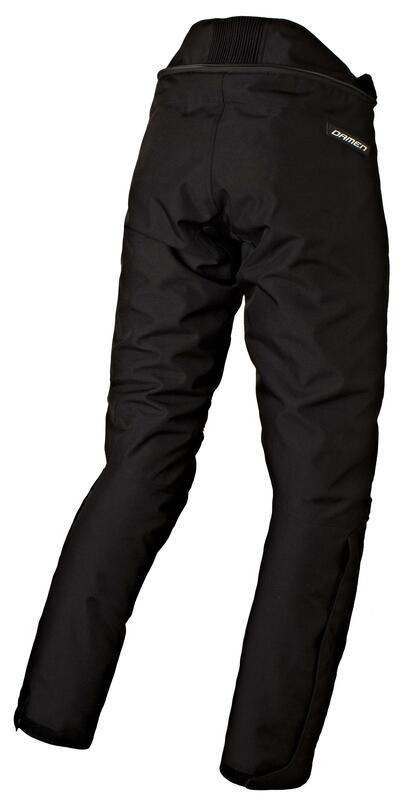 The D-TEX 2-layer developed by Damen is a breathable waterproof membrane that is attached inside the jacket or trousers beneath the outer fabric. The jacket or trousers are therefore always rainproof.